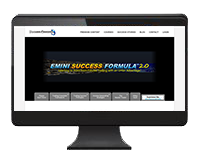 Courses to Learn E-Mini Futures Trading - Trading Concepts, Inc. Courses to Learn E-Mini Futures Trading - Trading Concepts, Inc.
For Beginner, Intermediate ​& Advanced Traders Seeking Daily Income. This is Trading Concepts' flagship trading program and what made Todd Mitchell the "go-to" mentor for many of Wall Street's money managers, market makers and million dollar traders. 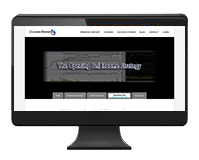 Easily the ​industry's #1 ​E-mini futures trading mentoring program. For Beginner Traders Seeking Daily Income. 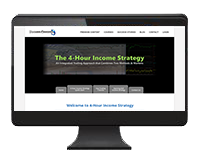 For Intermediate ​& Advanced Traders Seeking Daily Income. ​Even if you have a ​Full-​Time ​Job ​& ​Trade a ​Small ​Account. ​EARN a ​Consistent ​Daily ​Income ​Before ​Most ​People ​Go ​To ​Work! 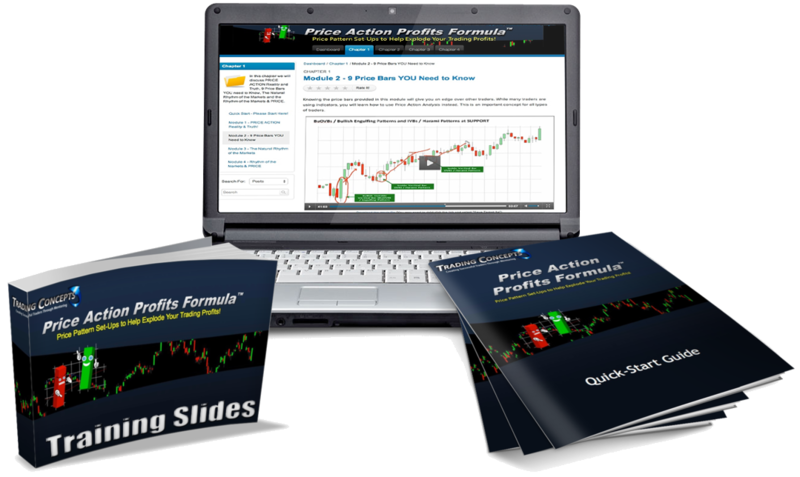 This program is for (day) traders that are ﻿looking to make a ​consistent DAILY ​income… even if you have a full-time job & trade a real small account. You WILL learn how to safely & predictably profit from the E-Mini S&P 500 & T-Bond futures market like the professionals. For Beginner, Intermediate ​& Advanced Traders Seeking Top-Shelf Chart Reading Techniques. Discover the secret chart-reading techniques, known to just a handful of top-shelf professional traders, that practically predict market direction. This is the perfect addition for traders looking to identify ​the best and most precise entry and exit points and who are looking to become a much better and more consistently profitable trader. All-time highs, low volatility and dried up Trading Volume. 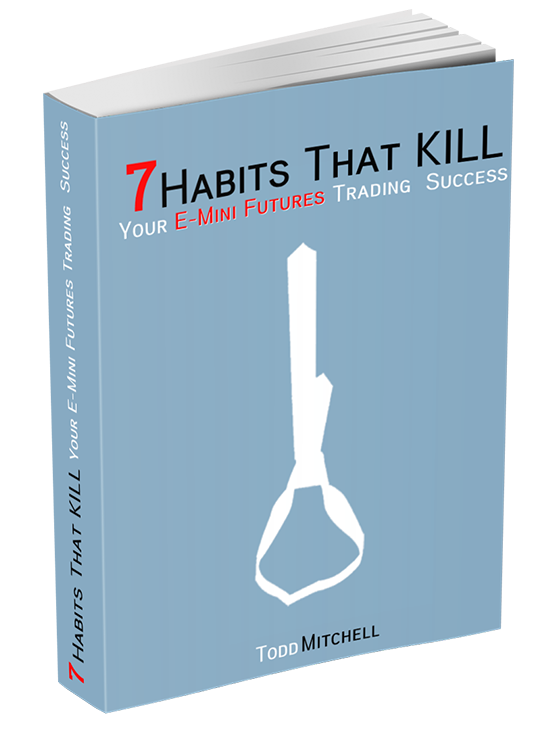 Are you currently losing money in the E-Mini Futures Markets too?